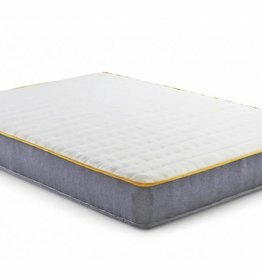 Selection of mattresses, well-known brands. 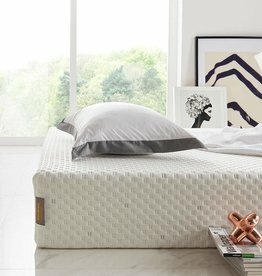 Choose from memory Foam to sprung, from pocket springs to orthopaedic mattresses. Available in all different sizes. This Pillow has all the comfort & support of sprung pockets, wrapped in a hollow fibre and breathable cotton cover. Offers all the benefits of a foam mattress with a built-in cooling effect. 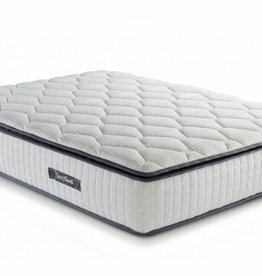 Slipsoul bliss mattress 32 cm D.
2000 pocket springs, luxury cotton fillings. A mattress available in three comfort choices. Features Geltex inside to prevent overheating through the night. 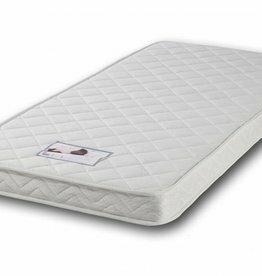 With edge to edge 800 individual pocket springs and featuring an added layer of 2cm of memory foam.